Like the way we care for the soil to ensure food security and future crops, our focus on renewable resources and minimising energy consumption, works towards minimising our carbon footprint. To achieve this, Ceres Fruit Growers has installed one of the largest agricultural roof-top photovoltaic systems in South Africa which contributes one Mega Watt energy converted from sunlight. The 4060 panels, on the North-facing roofs of our cold stores, almost produces sufficient electricity to power our pack houses. We only use electric forklifts to reduce our carbon emissions as well as produce our own nitrogen for our cold stores. In fact, we have reduced our reliance on non-renewable energy by more than 15% per ton of fruit since we first began focusing on this essential issue in 2004. In practice, that 15% saving is much more impactful as we have also expanded our operations over the years. In addition to recycling paper, plastic, oils and metals we also recycle our broken wooden bulk bins into pallets. Along with sunshine, water is an essential component to continuing food crops. Our growers make water-wise practices a primary focus. 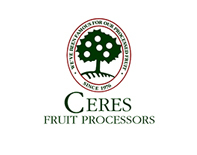 Here, at Ceres Fruit Growers, we manage our water usage on a daily basis and to save resources we use borehole water for our refrigeration system as well as in the packing houses. 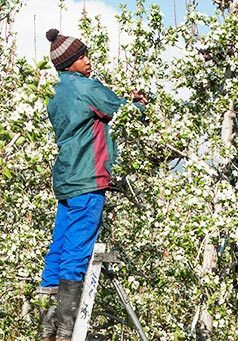 For five years now Ceres Fruit Growers has earned a 90% plus outcome in our annual safety audits. We are very proud to be awarded 5 Star status as well as our membership of the IRCA Coastal, which also included compliance with OHSAS 18001 Standard (British) and the current Occupational Health and Safety Act of South Africa rules. Our plan to even better manage our safety record, lead to the implementation of a Behaviour Based Safety Programme. See here to download our B-BBEE certificate. Part of our commitment to maximising grower returns is to control as many of the cost inputs in our value chain. 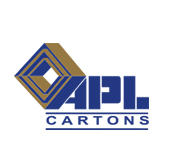 To achieve this, and together with other pack houses, Ceres Fruit Growers pioneered APL Cartons, a business that creates state-of-the-art corrugated cardboard packaging that is 100% recyclable. Considering we use more than 10 million cartons a year, it makes sense that we need to control these costs. In 1970 a processing plant to produce fruit concentrate was started. Today our concentrate and puree is used in fruit juices, adult beverages and a host of food products here and exported to Japan, the European Union, Russia and the USA. 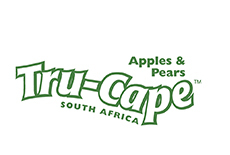 Launched in 2001 to market the fruit of Ceres Fruit Growers and Two-a-Day in Grabouw, Tru-Cape Fruit is the brand that consumers purchase when they want our fruit. Tru-Cape is a wholly grower-owned company which is why we are able to benefit from the savings of owning as many parts of the value chain as possible. 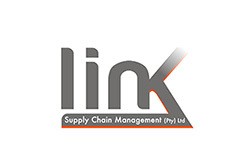 Link Supply Chain Management is a logistics business started by Ceres Fruit Growers, Two-a-Day and has expanded to include other fruit suppliers. Link was started to optimise the costs from point of receipt of the product up to the point of delivery to the receiver. Their focus is on sea and air transportation as well as local and international overland exports.